It is not surprising, that over 2,500 years the face of Buddhism has changed. It is a very adaptive faith, which integrates into the local social and cultural fabric. Of all of the Buddhist traditions, most can be associated within three major categories (Theravada, Mahayana and Vajrayana). 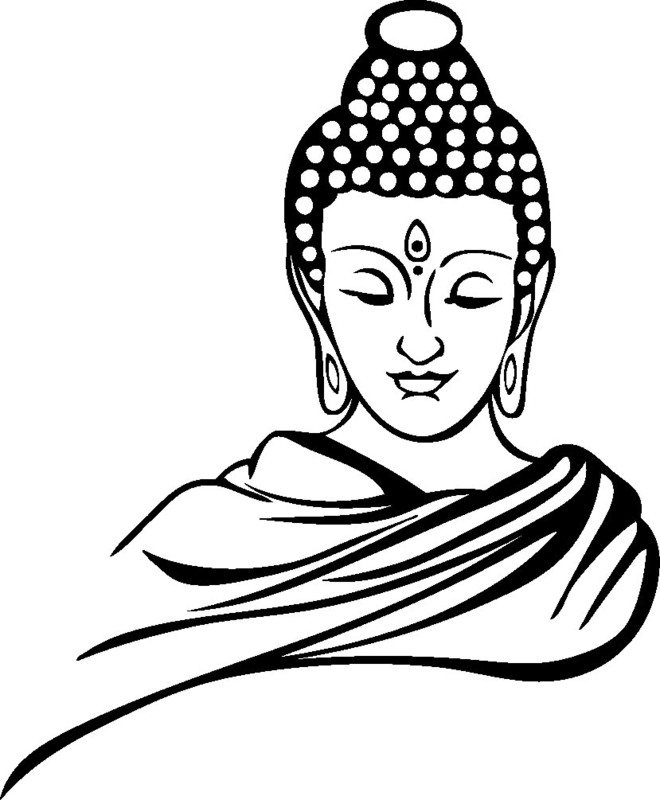 Common to Buddhist traditions are basic teachings of the Buddha, commonly referred to as Dharma. 1.There is a nature of suffering (discontentment) to living. 2.There is an origin to suffering, which is self-centered craving based on ignorance of the true nature of reality. 3.There is an end of suffering. 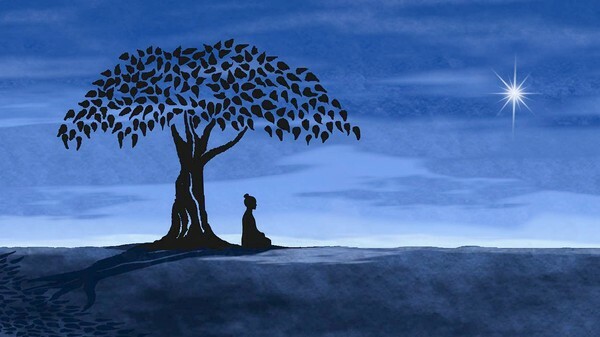 4.The end of suffering can be achieved through transformation of personality by following the Noble Eightfold Path.